Tweet Hi there ! The last few weeks have been full of work for me, and I wasn’t able to publish this episode on time, but here it is, at last. This time we’re going to tackle a super interesting, but also controversial topic we’ve briefly mentioned in the past : sampling. 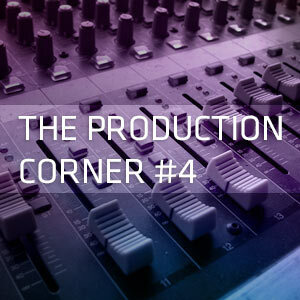 Tweet Welcome to the production corner ! Electronic music is breaking through at the moment, crossing genres and blending into many styles, thus these are exciting times to give you an insight of the production process.